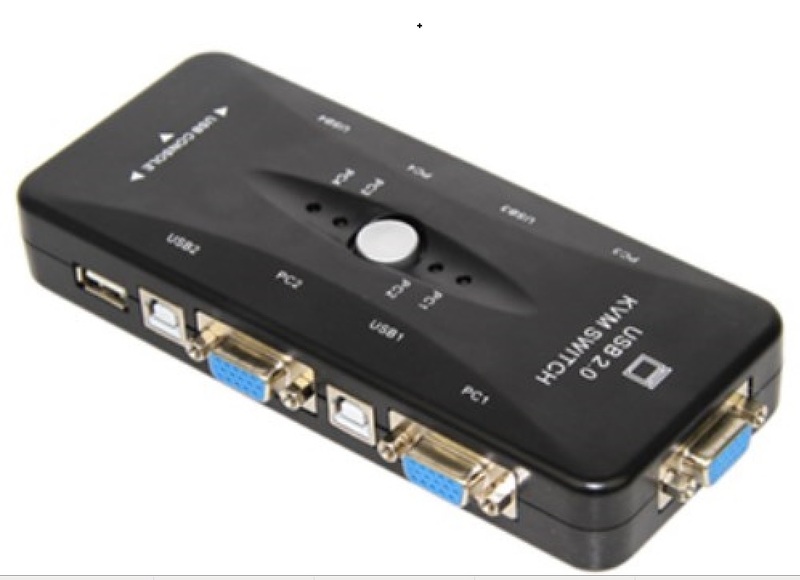 This 2-port KVM switch allows you to control up to two PCs from one set of USB keyboard and mouse! Ideal for workstations, test benches or anywhere tasking between comptuers is needed. 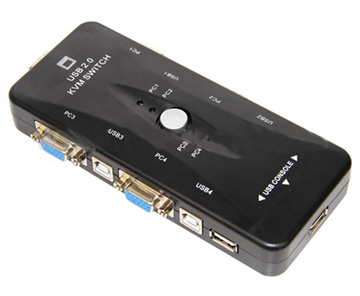 With support for 1920 x 1440 maximum resolution, this KVM is ready for any application. It's hot-swappable is controlled by the push-button on top of the unit!